Created in 1999, NEYLAT, 20 years successful operation, is the first competitive youth lacrosse tournament established in New England for girls. We pride ourselves on providing a competitive, economically priced, safe, and fun youth lacrosse tournament for teams of all competition levels and their families. Our tournament is located in central Massachusetts and have drawn teams from as far away Texas and California. #1) Any team that is registering more than 2 Teams PLEASE CONTACT US PRIOR TO REGISTERING YOUR TEAMS SO WE CAN PROVIDE THE TEAM DISCOUNTS. For 2019 – all games 50 minutes!!!!! Includes T-shirt for all players on the Team Roster and head coaches. All fees non-refundable after 5/15/19. Contact us regarding discounts available for 2 or more teams. Coaches Certification & Team Rosters (w/ T-shirt sizes for all players) by June 1, 2019. Any Team that has not paid in full by 5/15/19 will not be scheduled for games. Rosters w/ T-shirt sizes received after 6/1/19 will not be guaranteed T-Shirt sizes for their players. @CCCrusaderslax Happy to have your teams back with us in 2019. RT @CCCrusaderslax: @NEYLAT2 Looking forward to 2019 at the Fort. 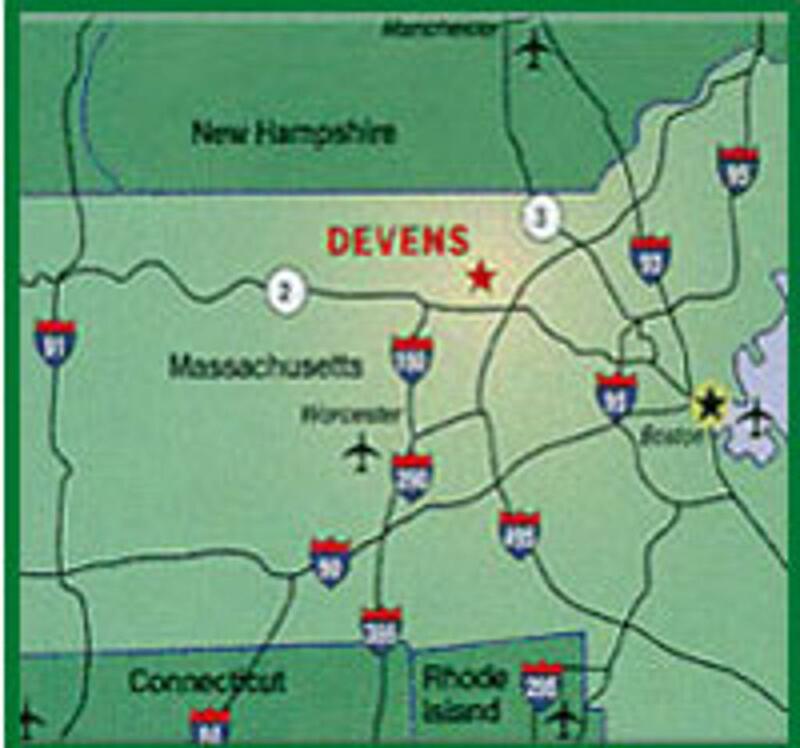 The Crusade starts in Devens. Interested in becoming a sponsor of New England Youth Lacrosse All Star Tournament? ©2019 New England Youth Lacrosse All Star Tournament / SportsEngine. All Rights Reserved.